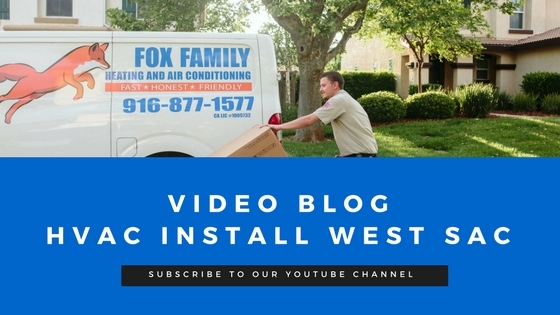 Another great result for a family in West Sacramento who decided to upgrade their old heat pump to a gas furnace with air conditioner. They were so happy to have heat again! If you are needing to replace an older furnace give us a call. We are happy to give you a free estimate.